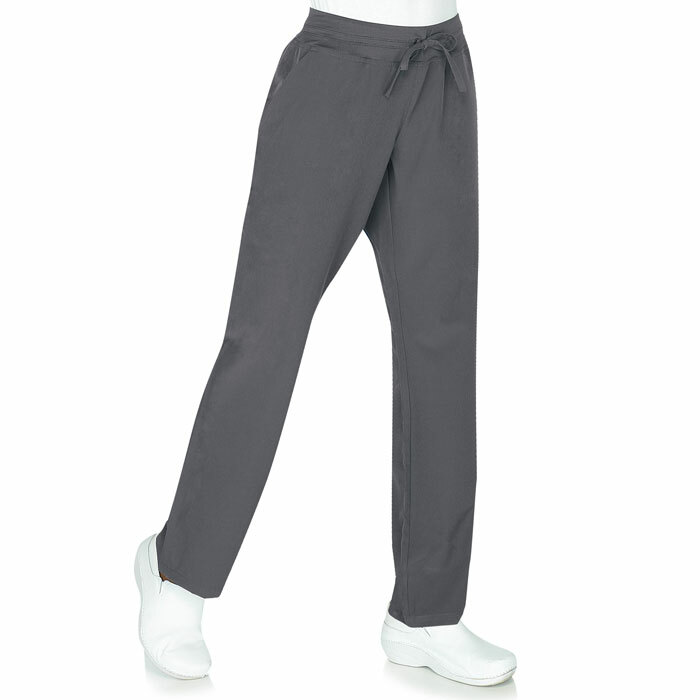 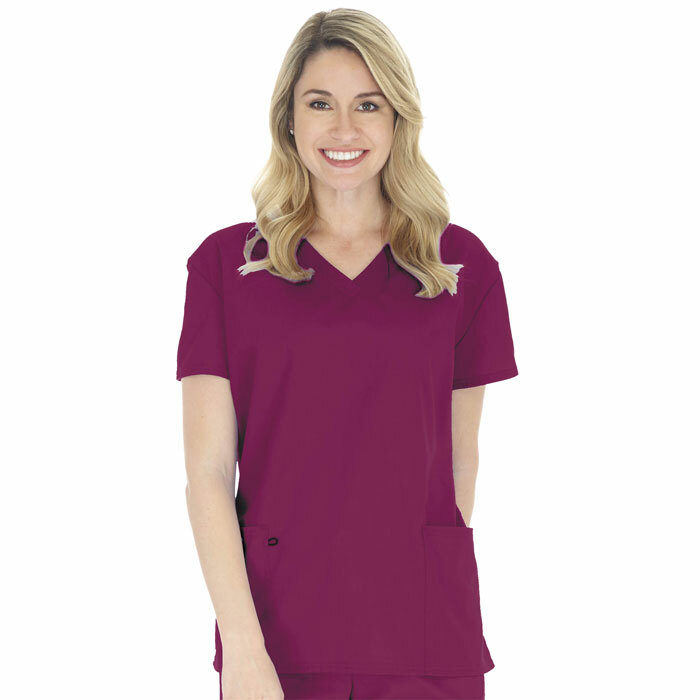 Try Scrubin Uniform's all new Scrubfinity brand scrubs in a variety of scrub tops and scrub pants at affordable prices you can count on. 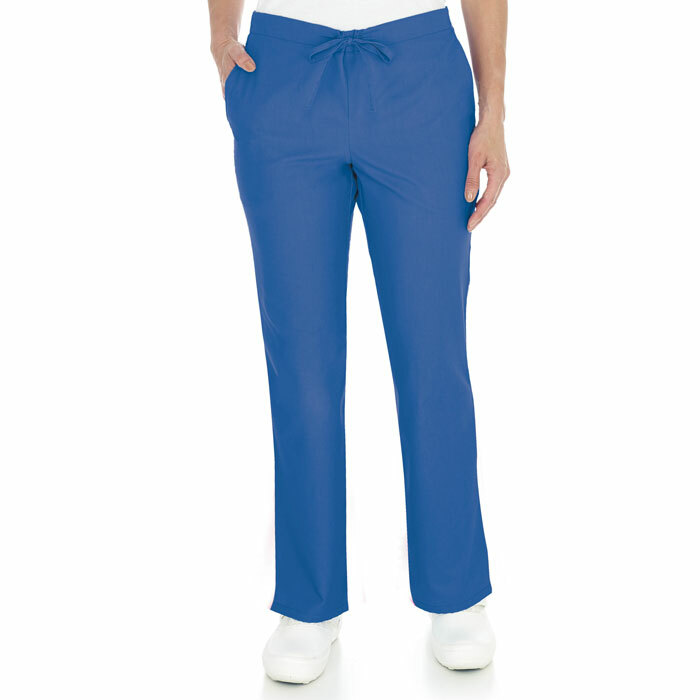 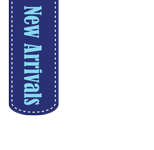 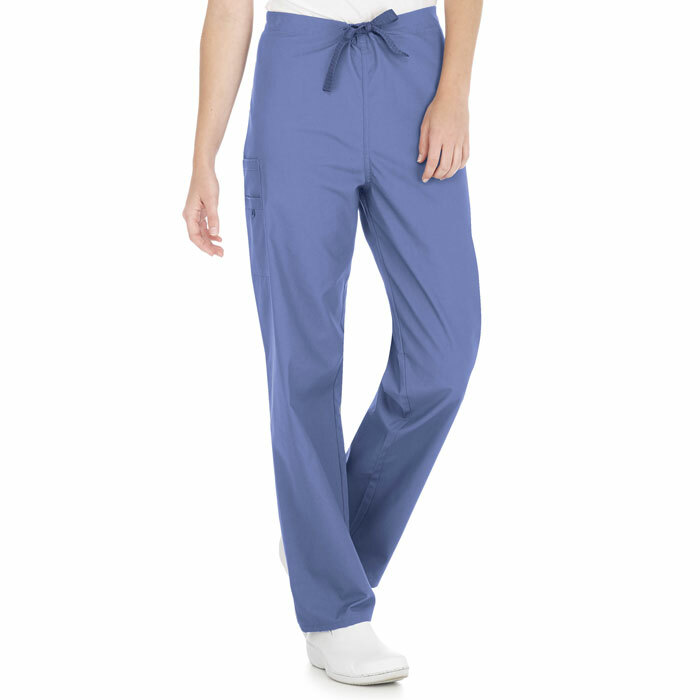 Everyday low prices on soft-brushed, durable fabrics available in Unisex Scrub Tops, Unisex Scrub Pants, Two Pocket V-Neck Tops, Comfort Elastic Pull-on Pants and fashionable Flare leg Scrub Pants. 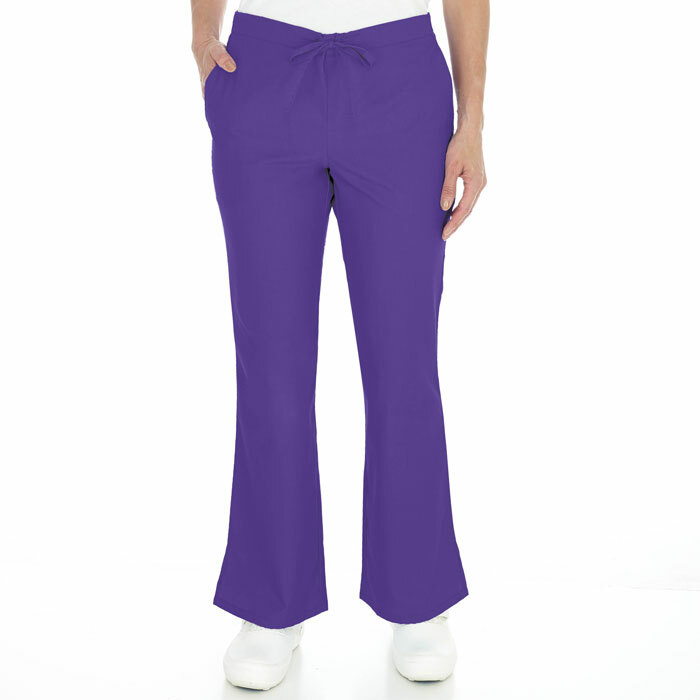 Stock up now and save.